In this introduction video, Meryl answers several fan questions and we catch a glimpse of her performance within her Ringmistress role within the Weber Bros Circus. 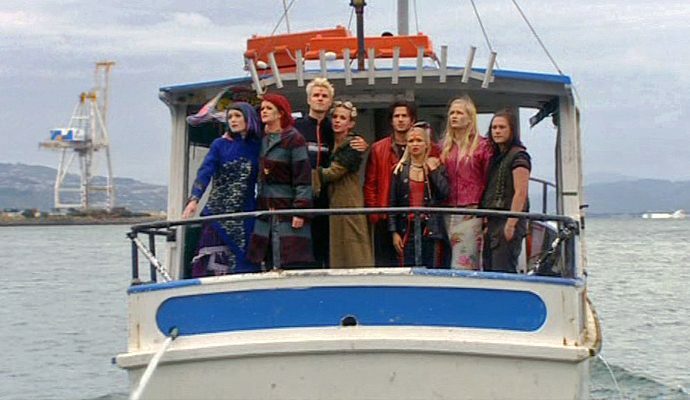 On 25th May, Meryl Cassie (Ebony) appeared on New Zealand’s The Cafe, a daily lifestyle and entertainment show, in order to promote the Weber Bros Circus which Meryl heads as their Ringmistress. 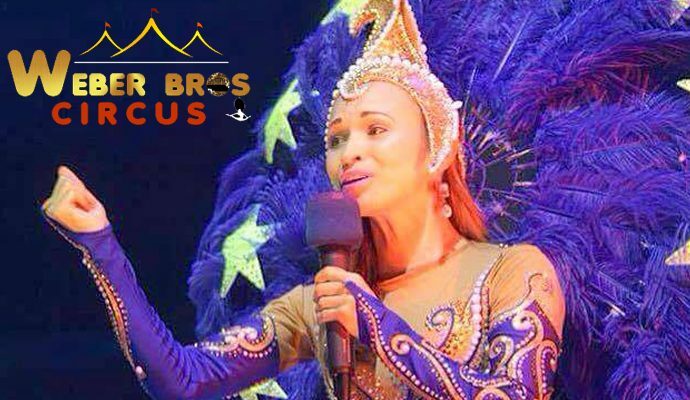 Meryl Cassie (Ebony) is the ringmistress of The Weber Bros Circus as they return to New Zealand after their 6 year world tour. 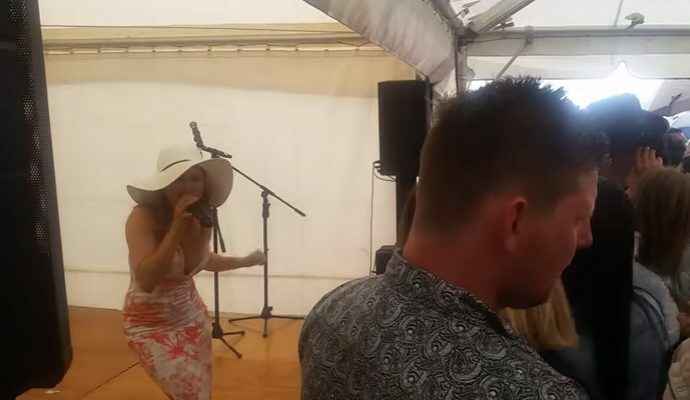 Meryl Cassie (Ebony) and Megan Alatini (Java) performed at the Tirohana Estate during the 2015 Toast Martinborough food and wine festival. Monique Cassie (Siva) was also at the venue. 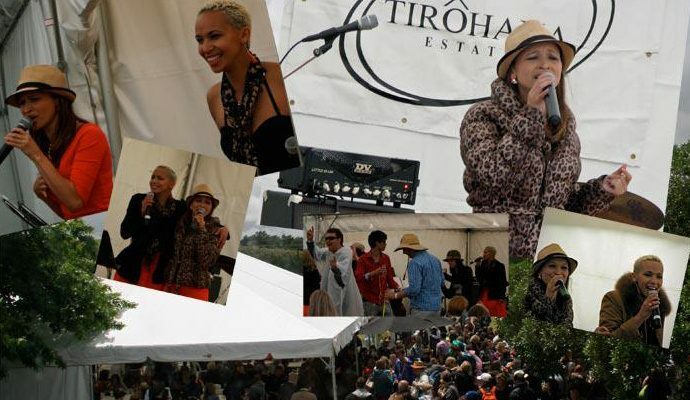 Meryl Cassie (Ebony) and Megan Alatini (Java) performed at the Tirohana Estate during the 2013 Toast Martinborough food and wine festival. Raymond Thompson and Monique Cassie (Siva) were also at the venue. 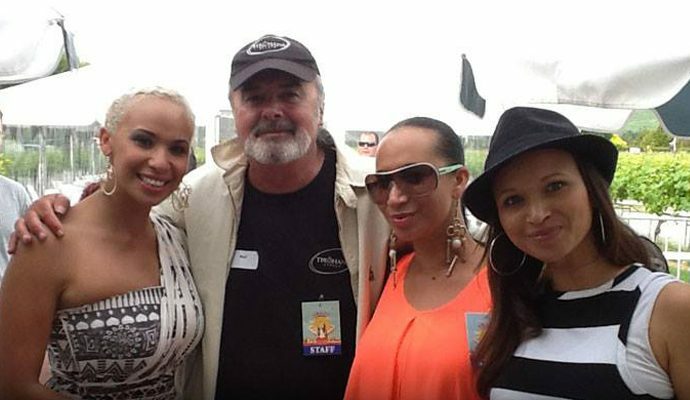 Meryl Cassie (Ebony) and Megan Alatini (Java) performed at the Tirohana Estate during the 2012 Toast Martinborough food and wine festival. Meryl Cassie (Ebony) guest stars in LEGEND OF THE SEEKER. After the mysterious murder of his father, a son’s search for answers begins a momentous fight against tyranny. A movie trailer concept for the P-Money recording ‘Angels’. Featuring Meryl Cassie (Ebony). 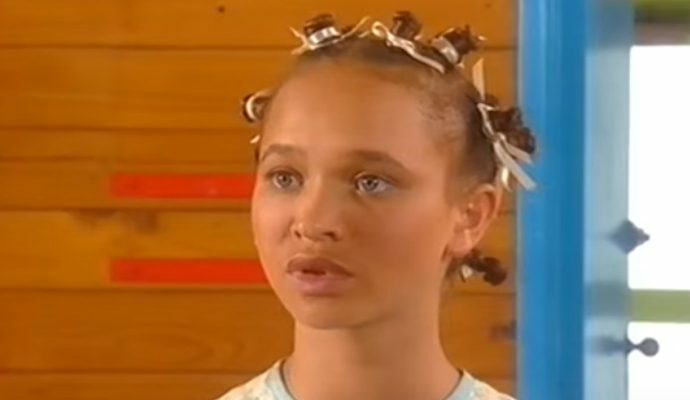 Meryl Cassie (Ebony) features in the music video for the song ‘Everything’ by P-Money.